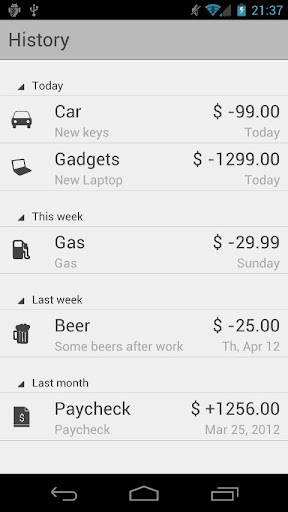 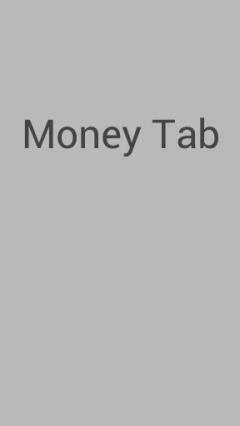 Money Tab - save the records of your expenses in one application. 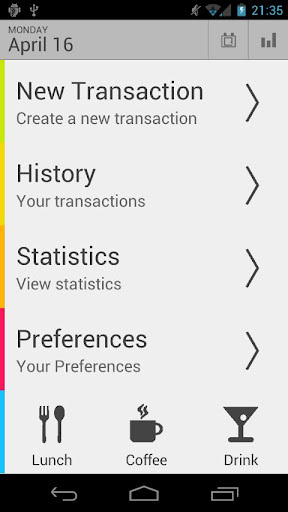 Create categories and patterns to input information maximum fast. 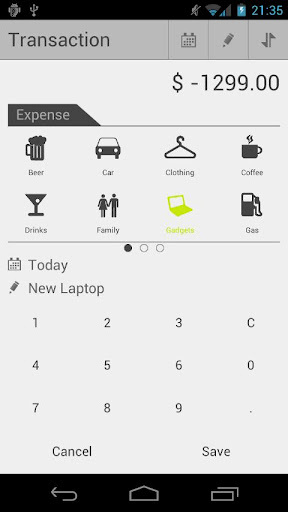 Get monthly detailed statistics of your expenses and control your money flow all the time.